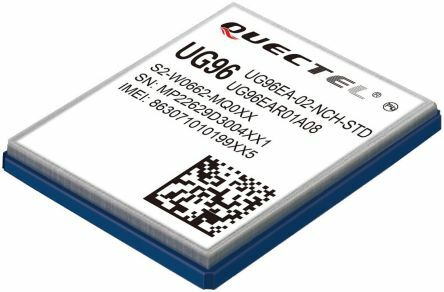 We stock a great range of wireless components including Bluetooth, GPS, GSM & RFID modules. We also offer an expert selection of antennas, remote control systems and signal amplifiers that can be used for many applications. 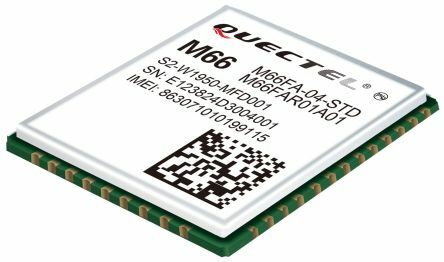 Why would you use a wireless module? Wireless modules are used for wireless technology and are used to wirelessly send a signal and enable connectivity without being tied down by a cable. Wireless has become an essential part of modern living as the need for versatility has become significant, our wireless technologies offer a solution to all your wireless needs. Wireless modules are generally used every day in some shape or form and you will encounter them at some point every day. Low power RF modules- these low power radio frequency, RF modules are typically used for communication, RF components tend to be tricky to get right and are not considered easy to use, RF modules can be applied to many different types, shapes and sizes of small electronic sub-assembly circuit board. It can also be applied to modules across a huge variety of functionality and capability. 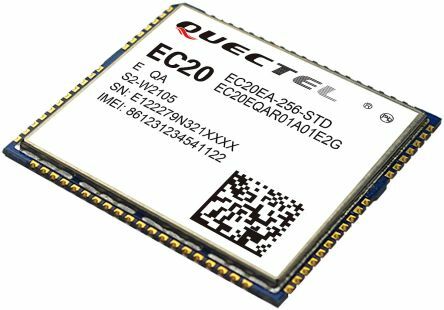 Bluetooth modules are a style of RF Module we offer low energy modules for Bluetooth technology which means they have a low power consumption rate. 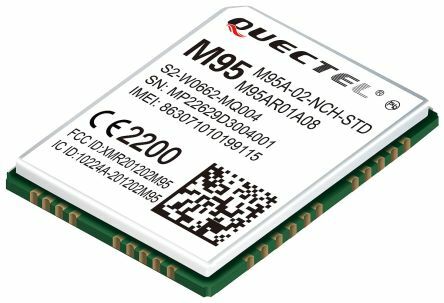 GPRS modules could also be considered a part of GSM modules as both modules are used in telecommunications and are like modems however they tend to be fully integrated with equipment. You might see GPRS come up on your smart devices when you have little signal and are trying to use your data. Why would I buy a new antenna for my WiFi router? WiFi antennas are often embedded into the router but some have external antennas which can be changed. it is possible to buy an antenna which can be used in an attempt to boost your wireless connectivity through the home, office or other situations wherein it is difficult to get a connection to the WiFi in some cases antennas can help significantly with connection problems.